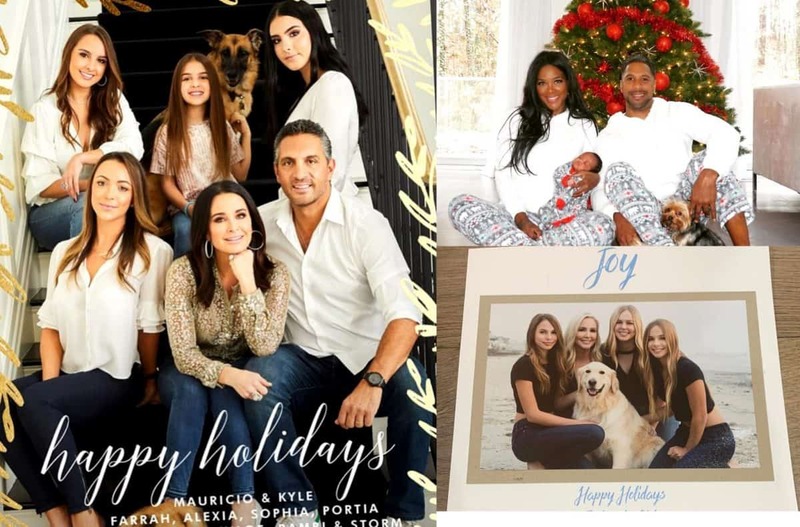 PHOTOS: The Real Housewives and Bravolebrities Share Family Christmas Cards! 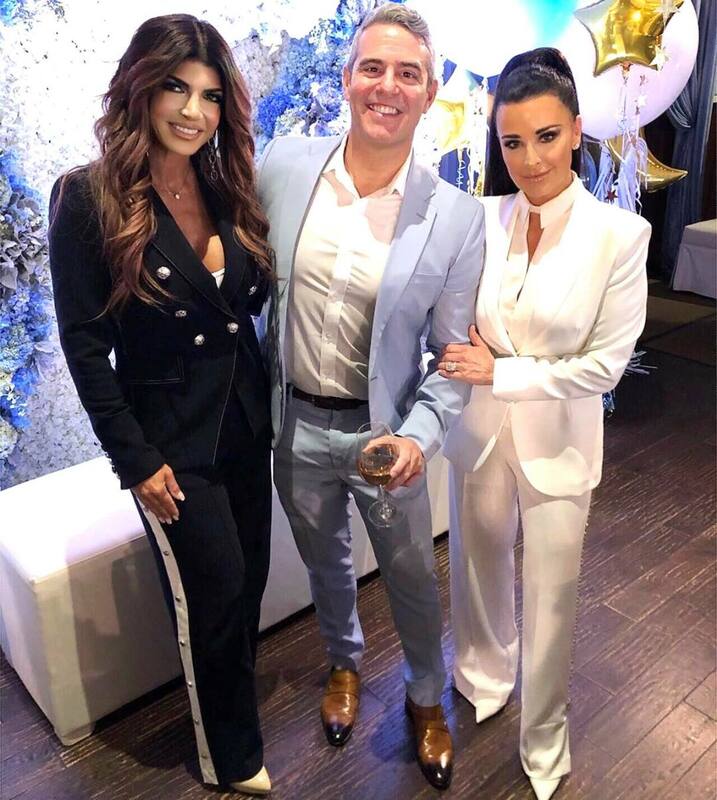 See the Beautiful Pics from Shannon Beador, Kyle Richards, Kenya Moore, and More! PHOTOS: RHOD Star Cary Deuber Shows Off Her Renovated Home! 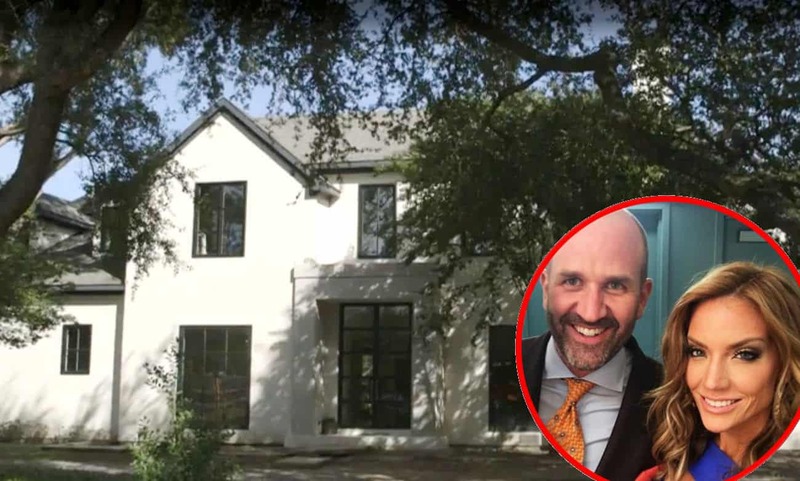 See Pics of Her 6000 Sq Ft Mansion! RHOD Stars Brandi Redmond and Stephanie Hollman Start Their Own Podcast! 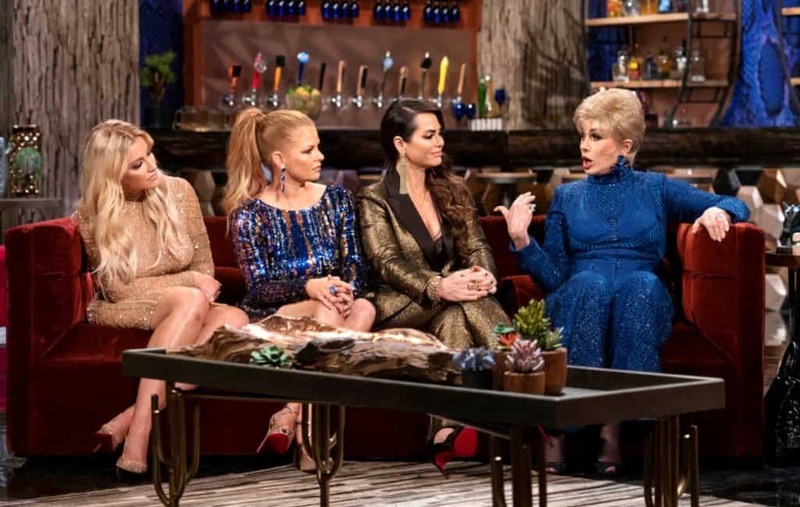 Will They Be Dishing On RHOD Co-Stars? 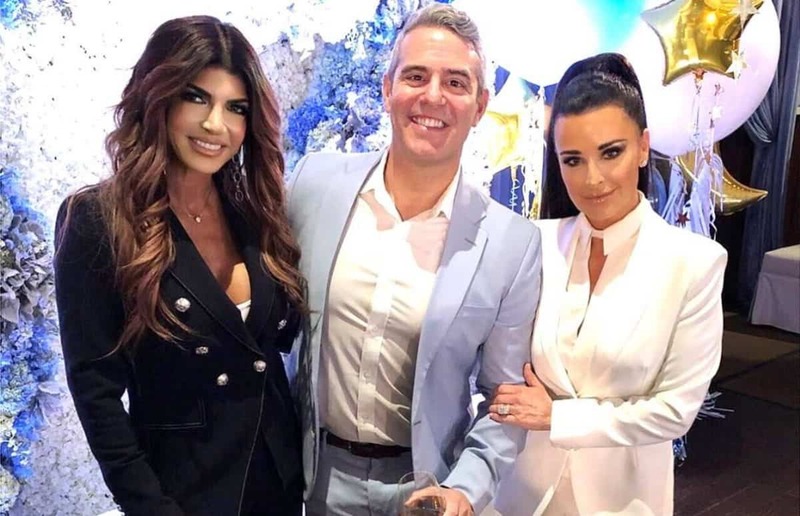 D’Andra Simmons Shares Update on Relationship With LeeAnne Locken After RHOD Reunion, Addresses Rumors She’s Quitting Show Plus Does She Want a Spinoff With Her Mom?